Nadah El Shazly is one of the most versatile and progressive Egyptian musicians. The Cairo-based artist garnered that status by immersing herself in many different stylistics, including jazz, classical, blues, punk rock and electronic music. Now, her debut album 'Ahwar' is available to stream in full: a truly extraordinary collection of songs and styles that have been mashed and made completely her own. The album was composed arranged in collaboration with Maurice Louca and Sam Shalabi, two members of The Dwarfs of East Agouza trio along with Alan Bishop. Listen to the opening track 'Afqid Adh-Dhakira (I Lose Memory)', and stream the album in full via The Wire, who also interview Nadah El Shalzy on the album. Want to learn even more? 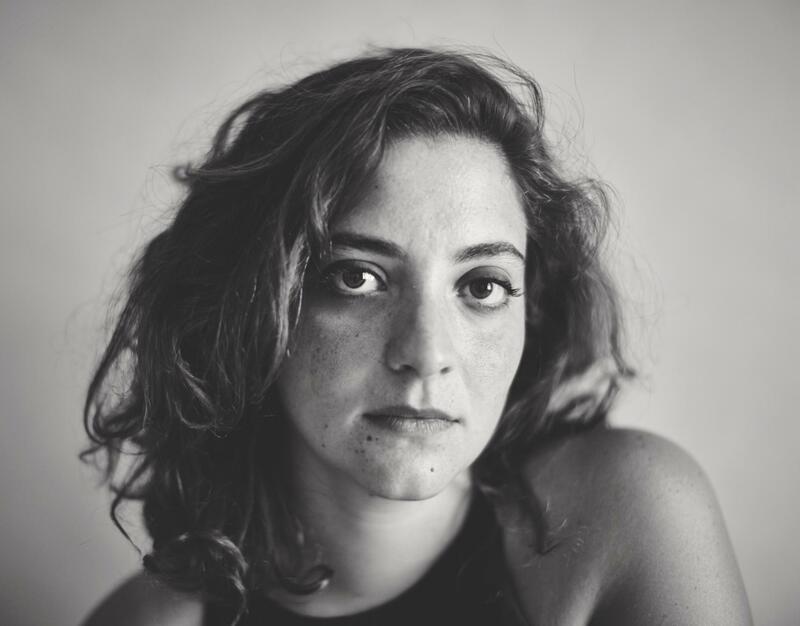 Check out Bandcamp's feature: Nadah El Shazly’s Compositions Scramble Traditions. Nadah El Shazly performs at Le Guess Who? 2017 on Sunday, 12 November, as part of the program curated by Jerusalem In My Heart, which also features a.o. Farida & The Iraqi Maqam Ensemble, Alanis Obomsawin, Abdel Karim Shaar, Dedekind Cut, Moor Mother, Klein, Linda Sharrock, Matana Roberts, and many more.